This makes my 5th year working with the Mississippi State University Fashion Board. And they never disappoint. For more information on these awesome individuals click here. Welcome to my blog! 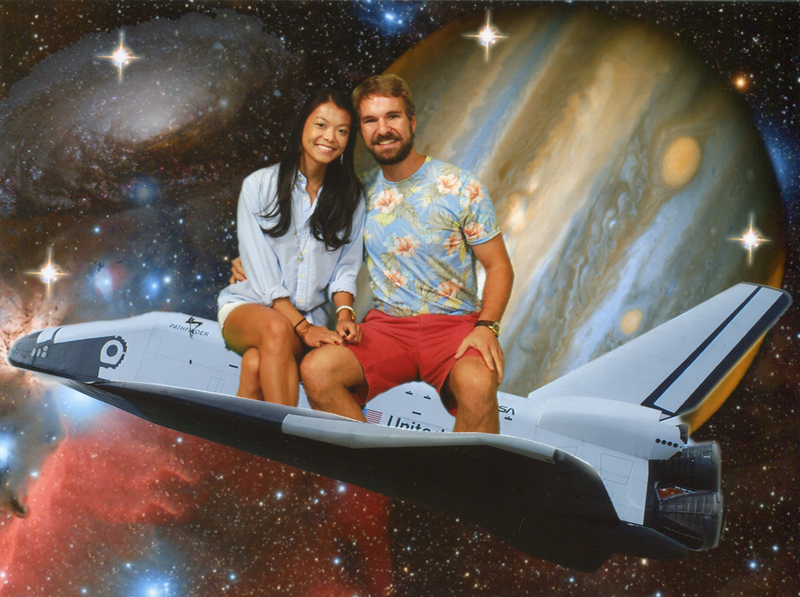 That (↑) is a picture of Joyce Li and myself riding a space ship. Looking for someone or something specific? Search it here?